You are about to leave www.sprix.com by opening a new browser window. To return to the SPRIX® website, close the new browser window. 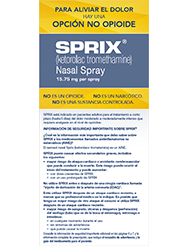 Sprix (ketorolac tromethamine) Nasal Spray is an NSAID. 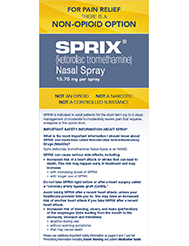 Avoid taking SPRIX after a recent heart attack, unless your healthcare provider tells you to. You may have an increased risk of another heart attack if you take SPRIX after a recent heart attack. What are NSAIDs, including SPRIX? are pregnant or plan to become pregnant. 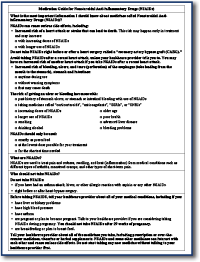 Talk to your healthcare provider if you are considering taking NSAIDs during pregnancy. You should not take SPRIX after 29 weeks of pregnancy. are breastfeeding or plan to breast feed. Some SPRIX can pass into your breast milk. Tell your healthcare provider about all of the medicines you take, including prescription or over-the-counter medicines, vitamins or herbal supplements. SPRIX and some other medicines can interact with each other and cause serious side effects. Do not start taking any new medicine without talking to your healthcare provider first. What are the possible side effects of SPRIX? 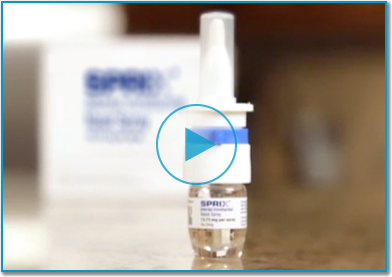 Most common side effects with SPRIX include: discomfort in the nose; pain in the nose; increased tears; throat irritation; decreased amount of urine; rash; slow heart rate; increased liver enzymes; high blood pressure; stuffy nose. Keep SPRIX away from your eyes. If you get SPRIX in your eyes, wash out the eye with water or saline, and call a doctor if irritation persists for more than an hour. 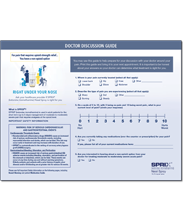 If you take too much of your SPRIX, call your healthcare provider or get medical help right away. 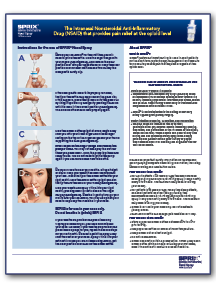 Please see full Prescribing Information, including Boxed Warning and patient Medication Guide. Distributed by Egalet US Inc.
© 2018 Egalet US Inc.